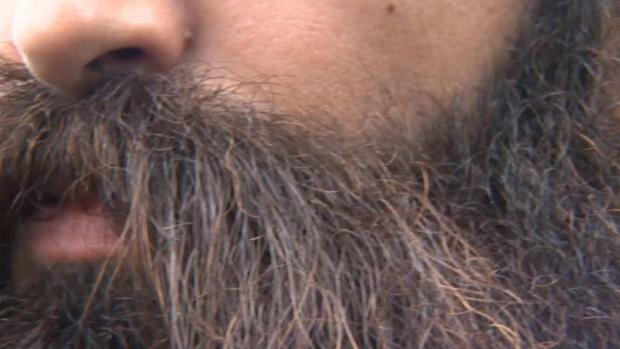 One of New England's most popular attractions could become more difficult to visit. Could a visit to Maine's Acadia National Park become a little more complicated? Management at the park is proposing a new parking reservation system to enforce during peak visitation periods in some of Acadia's most popular areas. The plans were made available online this week. Beginning in 2020, drivers who want to visit sites like Cadillac Mountain's summit may have to pick a time and pay a $10.00 fee before pulling into a space. The system would be in effect from the middle of June to the middle of October and is meant to combat overcrowding. Park officials say Acadia has seen a 59 percent increase in visitors between 2007 and 2017, adding that it has logged record-breaking numbers of visits in recent years, over 3.5 million annually. 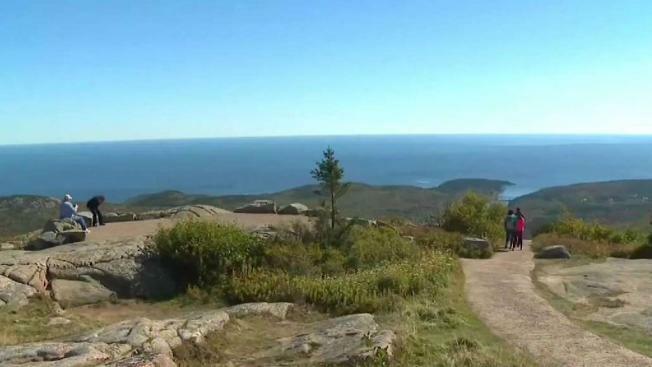 "Visitors don't want the experience of not being able to find a place to park at Jordan Pond or Cadillac Mountain," said Stephanie Clement, conservation director for Friends of Acadia, a non-profit that assists the National Park Service care for Acadia. The organization helped lead meetings to craft the new transport plan. Under the proposal, most trails and recreation facilities at the park would remain reservation-free, but parking spaces at sites like Thunder Hole and Sand Beach, and access to a new "Ocean Drive Corridor," would be restricted for private vehicles. Access to those sites via bike, foot and Island Explorer bus service would not be limited. "It's not that we have too many people throughout the park, it's that of the people we have, they all want to be in the same place at the same time," said Christie Anastasia, Acadia's public affairs specialist. Anastasia explained the reservation system will be tiered, with groups of reservations opening up months, then days, in advance, then day-of on a first-come-first-serve basis. It will be based online, accessed through a website or app. She also said the new plan will be rolled-out slowly and will also include increased parking in other areas, making it possible for more visitors to enjoy Acadia. For those who still wish to visit the park completely reservation-free, the new system will not begin implementation for an entire year, which means the summer of 2019 is unaffected.